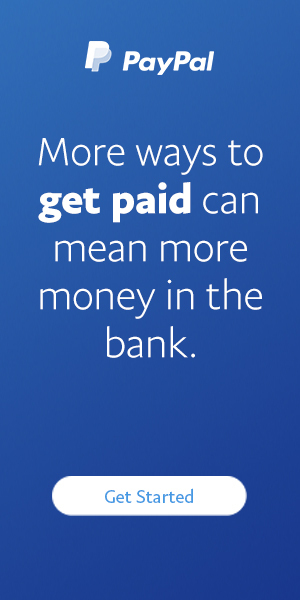 I never read these retirement guides word for word since I have a retired spouse and am close to retirement myself and think I have a good handle on what works, but I always glean some nugget of good information from each one I skim. I would heartily recommend this, though, to anyone who hasn’t boned up on their retirement plans or money strategy. It’s also good for those who can’t follow the advice from many retirement counselors who recommend one have at least one million dollars socked away, with admonitions that even that might not be enough. The best parts of this book are the profiles of “cheapskates” (a positive term, as defined in this book) where you get to hear about how real people have been living using the values and techniques described in this book. The author’s style is humorous and generally entertaining while still clear and concise enough to make this an easy read. Having said all of that, this book isn’t particularly novel and I came away feeling like I hadn’t really learned much. It was enjoyable, but not substantial. 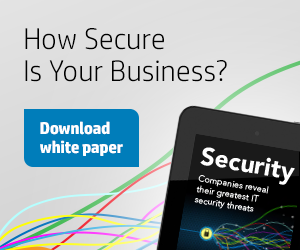 Some sections are already out of date (e.g. the sections discussing health insurance–an area which, for those with low incomes, is changing dramatically in 2014). 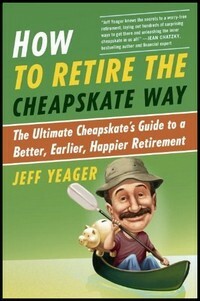 Unlike most retirement planning and lifestyle books that focus on investing – or at the other end of the spectrum, on how to get the senior discount on a Grand Slam Breakfast at Denny’s – this new book from Jeff Yeager, America’s favorite cheapskate, makes the compelling case that you can have a joyous, worry-free retirement by merely spending smart and focusing on what you truly want and expect out of retirement. Yeager, who serves as the official “Savings Expert” for AARP and its 40+ million members, weaves together both everyday practical tips and life-changing financial strategies with the real life stories of frugal retirees as well as people of all ages who are working toward a better, earlier, happier retirement The Cheapskate Way.